Experience the benefits of thermal water and mud. We soak the mud in our precious thermal water for six months with a daily change of water in order for it to absorb all the water’s minerals. When applied, the mud’s warmth relaxes the muscles and aids the transfer of the mineral properties to the body. The mudpack is kept for 15 minutes. The second phase of the program includes a thermal shower, to cleanse the body of excess mud, and dip in a pool filled with water collected from our cooling vats and aquifer. The temperature is set by our team. The effects of the bath are increased when combined with hydromassage and ozone. The sweating caused first by the mudpacks and then by the shower and bath prepares the body to the next phase of the program. This massage combines the benefits of a thermal bath with the relaxing power of massaging, releasing muscle tension that is one of the main causes of increased pain. Thermal water reaches the respiratory system and spreads throughout the body via micronebulization performed with inhalers. This thermal treatment is an excellent method of prevention. We recommend having a glass of orange juice or a smoothie to reintegrate part of the salts lost during the program. 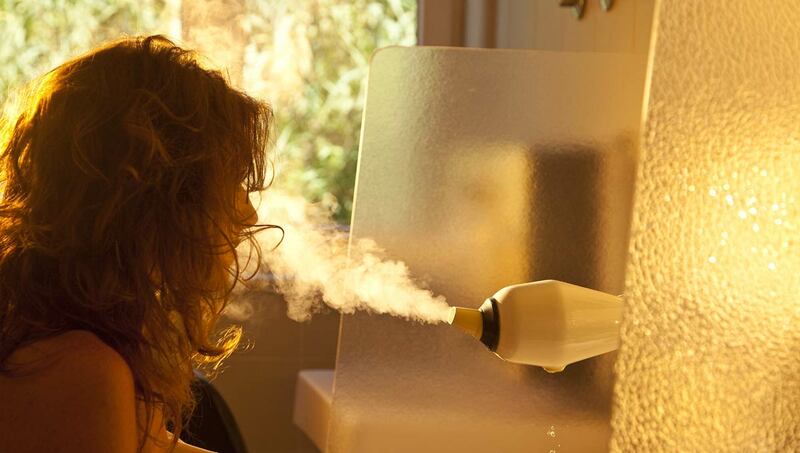 Spend the rest of the day relaxing to let the body enjoy the benefits of the thermal program.